Golf Tournament in Dallas, Texas! Each year we hold a golf tournament for area players to come together and have fun and benefit CCA at the same time. We enourage you to sign up now and secure your spot in the tournament. You can also sign up to sponsor the event at any of our levels! 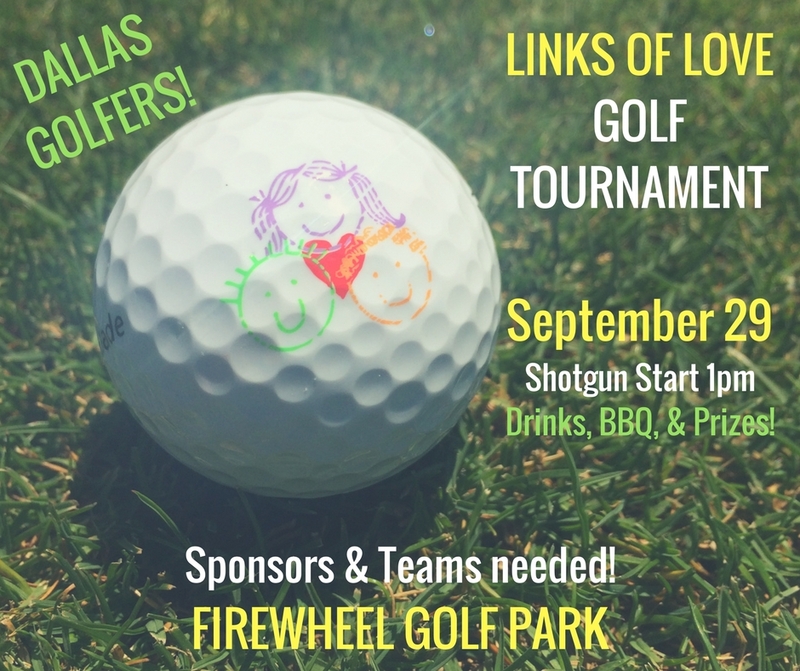 This year, we will be playing at Firewheel Golf Park in nearby Garland, Texas. Registration opens at 11:30am at the open-air Pavilion, where you can browse the silent auction, have a cup of Starbucks coffee, grab a boxed lunch, and get in a few practice swings with unlimited driving range balls. Shotgun Start will be at 1pm. Enjoy complimentary drinks on the course and after the competition, enjoy a BBQ buffet dinner while we hand out awards and prizes, and announce the silent auction winners. Silent Auction catalog coming soon!